We are thrilled to partner with travel agents around the globe to share the best experiences the Caribbean has to offer! The Caribbean is more than just sun and sand; it's vibrant culture, rich history, delicious cuisine, warm people and spectacular natural beauty just begging to be explored! Whether your clients are looking for an intimate cultural experience, an eco adventure, an adrenaline rush, or prefer to kick back and relax out on the open ocean; with Island Routes, your clients can experience it all! Our team of Island Specialists at the Island Routes Contact Centre are available to support you by handling bookings, making recommendations and answering your questions. 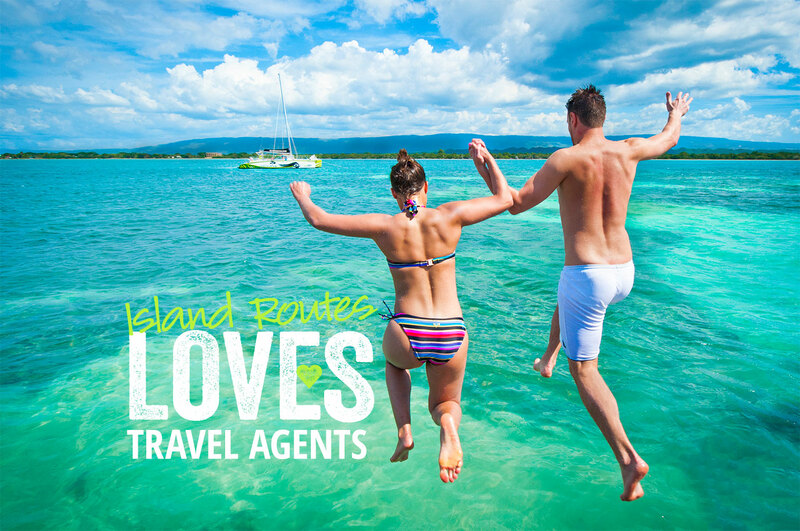 Registered agents with Island Routes have access to our Travel Agent Portal to book, access free marketing materials, track commission & more! Allow your clients to book tours online on your free co-branded site. Earn commission without lifting a finger! 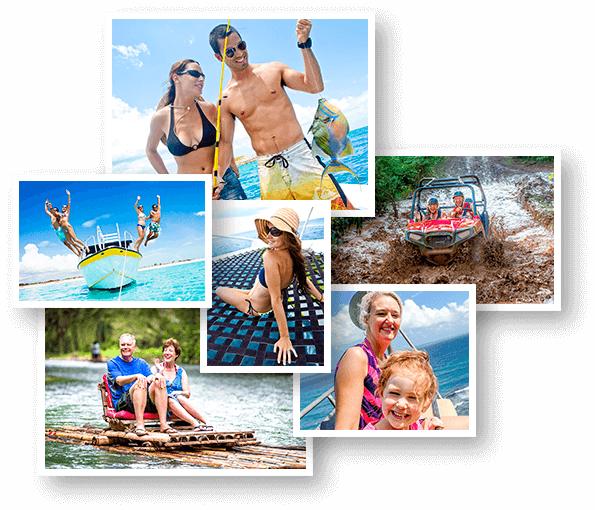 Ready To Grow Your Tours and Excursions Business? Click the link below to access your account and start booking clients right from your computer. Start earning big by sending your clients on the most exciting and exclusive experiences these islands have to offer.